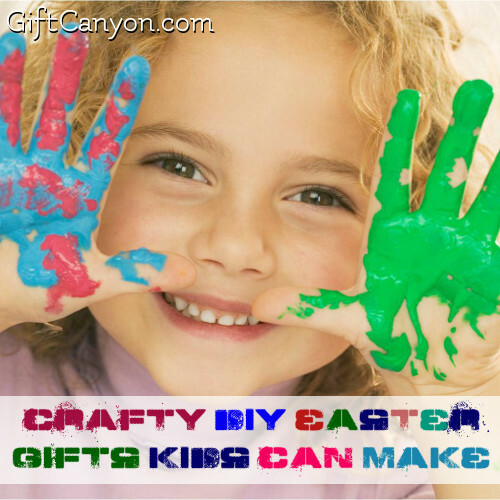 Easter is one of the best time of the year to really have a go with tons of arts and crafts. 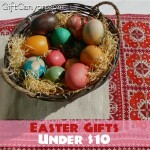 Spring colors are in and these make the Easter theme in your crafts livelier. 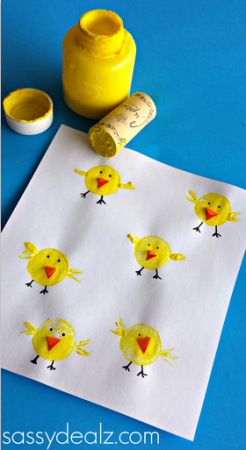 If you want to make those little hands busy and more productive on Easter, then you are on the right track because we have gathered the best crafts that your chickadees can make. We have the budget friendly, easy and fun crafts that you can make with your kids or they can make on their own. 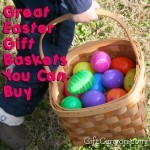 See our top picks of crafts and other activities that your kids can make that they can give as Easter gifts as well. You can make the usual breakfast of hard boiled eggs more exciting and fun by putting on some egg cozy designs that are just in time for Easter. Check out the step by step procedure on this blog: Parents. 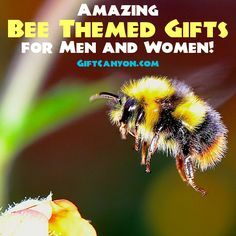 The materials are easy to find and you may easily see them just lying around your house. 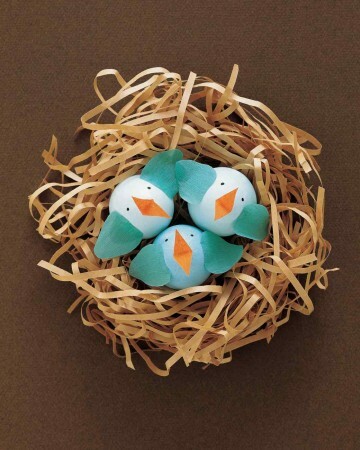 The kids can easily put the materials together and make a charming egg cozy on their own. 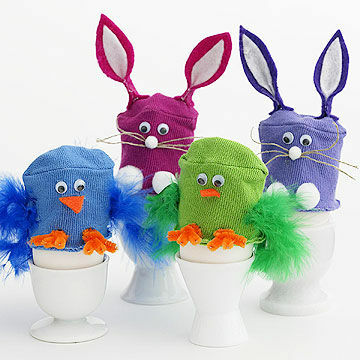 They can even gift these egg cozies to their buddies on Easter. 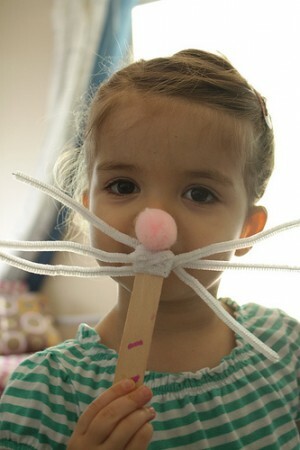 Another easy to make and fun activity that even a preschooler can do is this cardboard tube lamb by Crafts by Amanda. Lambs are not only symbolic for Easter but also of spring time which makes this art project a very timely piece. Feel free to see the detailed procedure on the blog for more information. 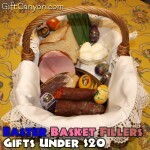 Make the Easter eggs into chicken by following the steps provided on this blog: Martha Stewart. 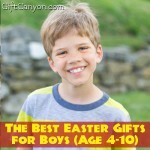 Kids can decorate and have fun like playing a dress up game on the Easter eggs that they would gift or put on the Easter egg hunt. Eggs, chicken and bunnies are among the popular icons or symbols of Easter. 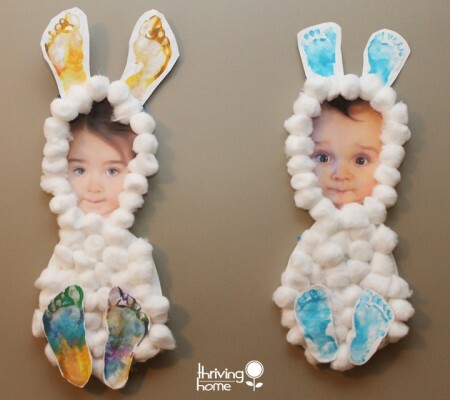 If your child is into making puppets then this next crafty idea would be a great hit. See this blog: Kinderart for more details. 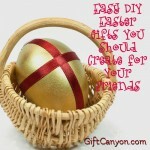 Fun decorations and dressing up makes the perfect Easter party at home! If you want to create your very own Easter bunny mask with just few materials needed, then you need to see this blog: A Kalio Chic Life for more details. 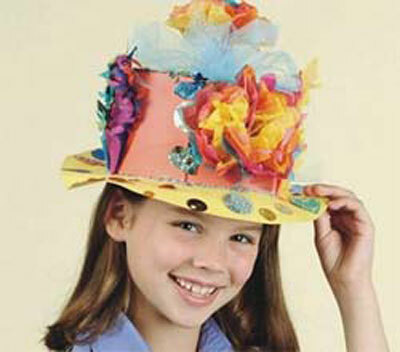 Decorating the house for the upcoming Easter egg hunt activities would be more enjoyable if you would also include some fun looking has such as this Easter bonnet. What is more surprising is that you can make this at home and even your child can do it by himself. 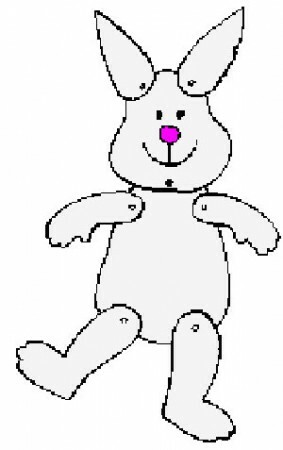 Please take a look at this blog: Kinderart. Who said that trees are only for Christmas? 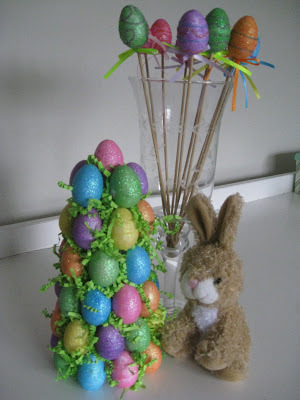 You can also make an Easter egg tree for a change! Check out this cool blog post at: Sweet Floweret for a more detailed perspective and to help you out on your quest to make the perfect Easter egg tree! You can use your favorite wine’s cork as a decoration for Easter. 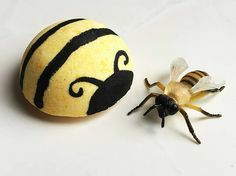 Creating chick impressions or even Easter eggs is easy and your kids would surely love them! 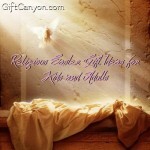 These make great Easter greeting cards to give as gifts for the adults. See the guided procedure on how to make your very own wine cork chicks on this blog: Crafty morning for your reference. 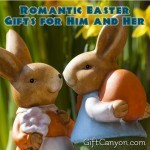 A charming and personalized Easter memorabilia is a one of a kind gift idea that you can make. Even your little ones can make these on their own but if you would help them a bit then that would certainly be a fun and memorable experience for the both of you. Check out Thriving home for a detailed look on this craft. 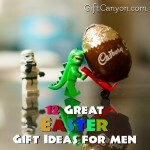 A better way to keep your Easter surprises for friends and relatives is by making your very own Easter bunny box. It is very easy to make and the materials are also easy to find. 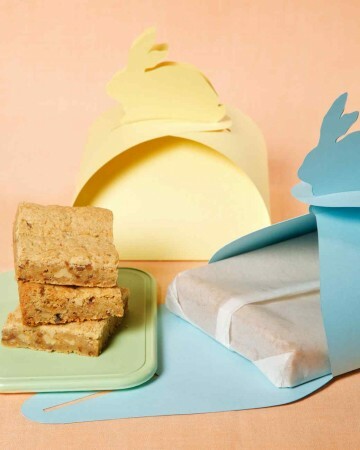 This blog: Martha Stewart has a video procedure on how to make one of these adorable Easter boxes. The templates are also included on the blog so you need not to worry that you might be deviating from what you see on the video. 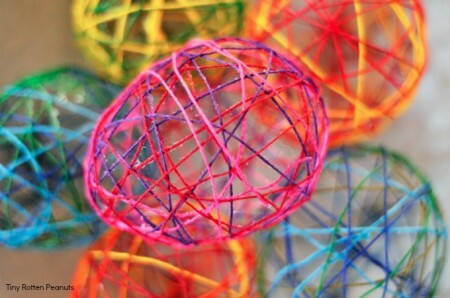 Make your very own string Easter eggs. You can even add some chocolate eggs inside or your Easter surprise to make your string Easter eggs one of the most pleasant decoration and gift on Easter. See the step by step procedure on how to make these easy wheezy craft idea on this blog: Craft Whack. 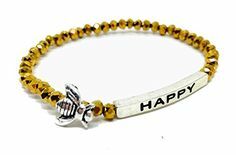 Making a charm bracelet is already a fad but what would be more exciting is if you make a charm bracelet that is also edible. 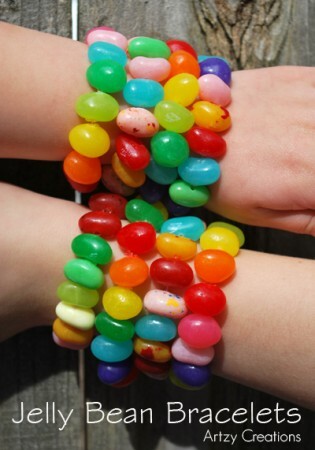 On Easter, wow your kids and your friends by gifting them a jelly bean bracelet that you made yourself. This superb crafty idea is seen on this blog: Artzy Creations. Surprise your friends on Easter by gifting them a homemade Easter egg table topper that they could use to beautify their desktop or office table. 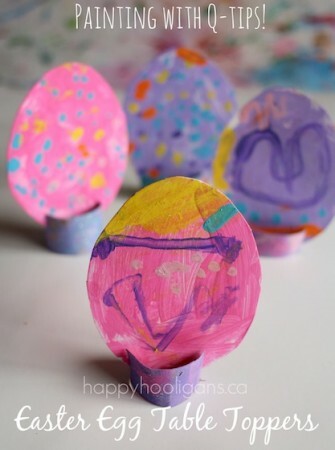 These eye catchy Easter craft is very easy to make and your kids can do these by themselves. 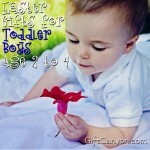 These will also make great Easter greeting cards they can give to their uncles and aunts, nannies, and teachers. 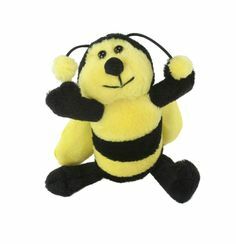 Check out this cool craft idea on this blog: Happy Hooligans for a guided procedure on how to make it. 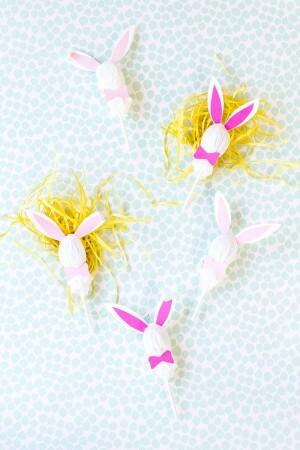 Recreate the most adorable animal on Easter on this yummy treat. Your friends and family would surely love these wonderful treats. The little chickadees can help you out but watch out they might finish them all before you know it! 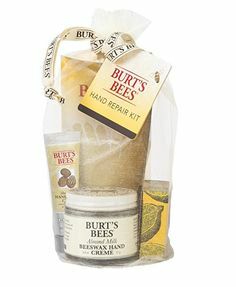 See this blog: Studio DIY for the procedure on how to make it. There came a time when flower wreaths were such a trend. Until now, we can often see little girls to adults wearing flower wreaths anywhere. 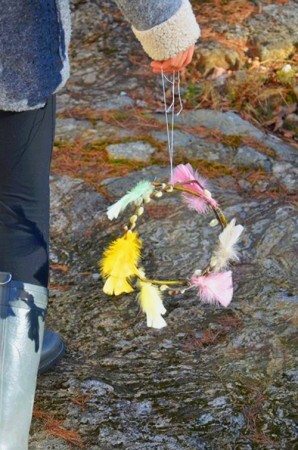 On Easter, you can make your own Easter feather wreaths that you can gift to your fashionista friends or those who love to have some charming head stunners on Easter. The step by step guide on how to create your own Easter feather wreath is seen on this blog: WillowDay. 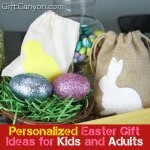 You can check out our lists of personalized Easter gifts as well as Easter presents below $20 and below $10.